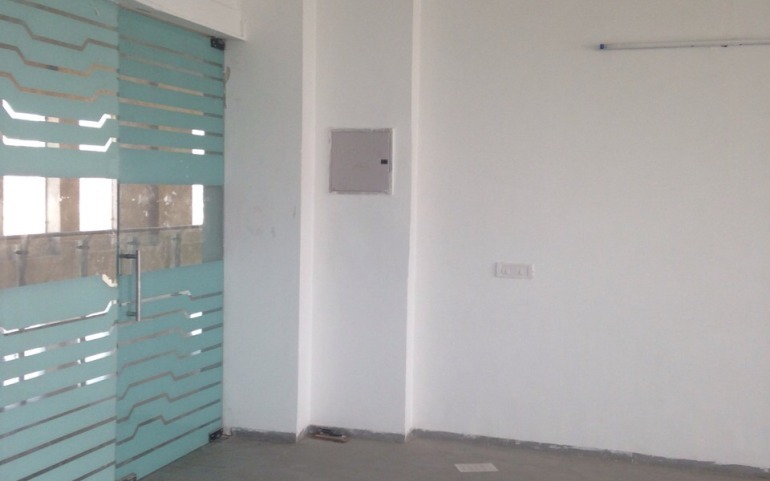 Commercial office space measuring 1780 sq ft is available for rent in Sewa Corporate Park, Sector-25 MG Road Gurgaon. 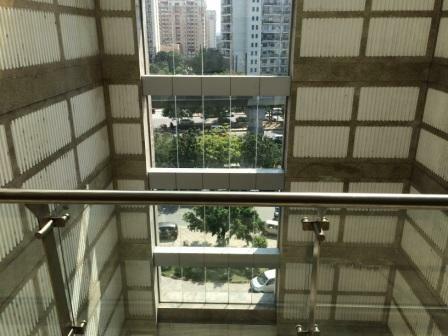 Sewa Corporate Park sprawling over lush greens is a creatively designed commercial project. 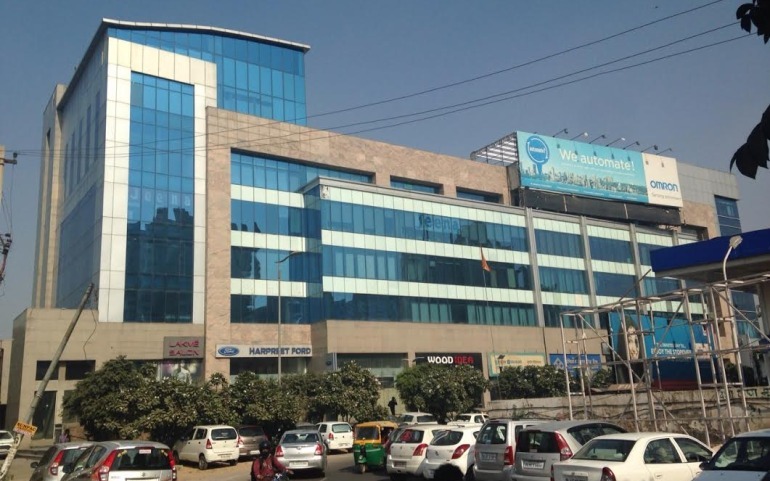 This world class complex with prestigious address adds to the repertoire of the office space-commercial owner. 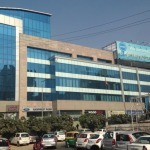 It is strategically located on Sector 25 of Gurgaon. 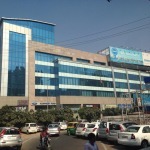 It lies in Gurgaon suburb named DLF City. Investment options available here include office space-commercial. 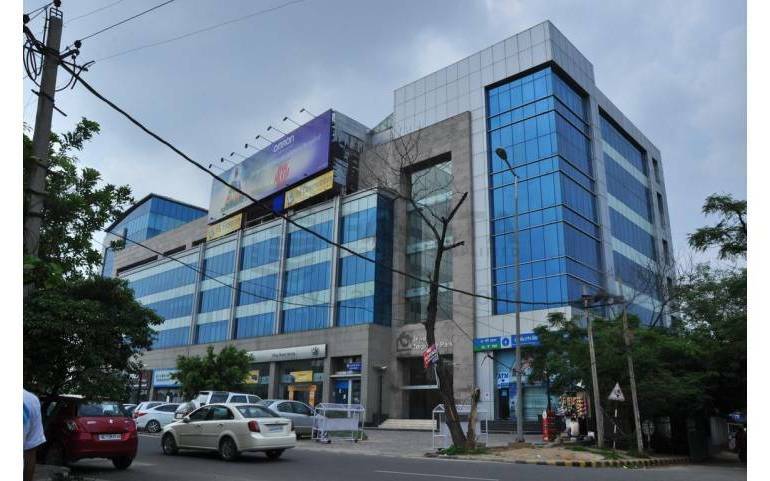 Excellently designed office and retail spaces at Sewa Corporate Park offer you a place for success of your business. The project is in ready-to-move-in phase. 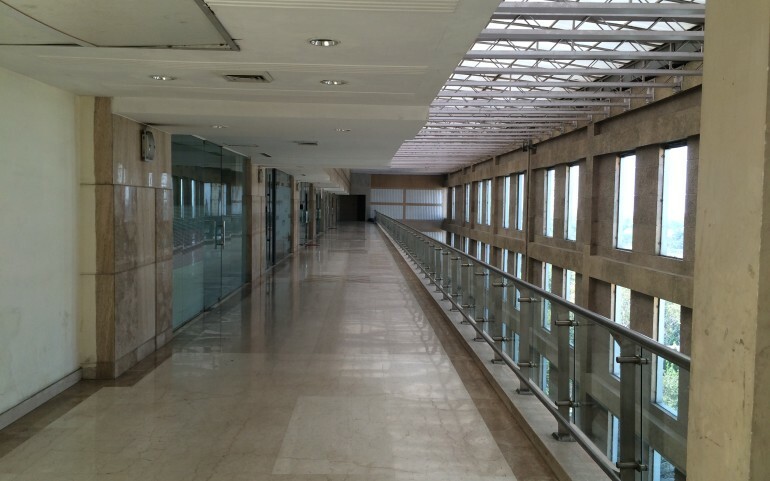 Amenities offered at Sewa Corporate Park include various options to enjoy life to the fullest. 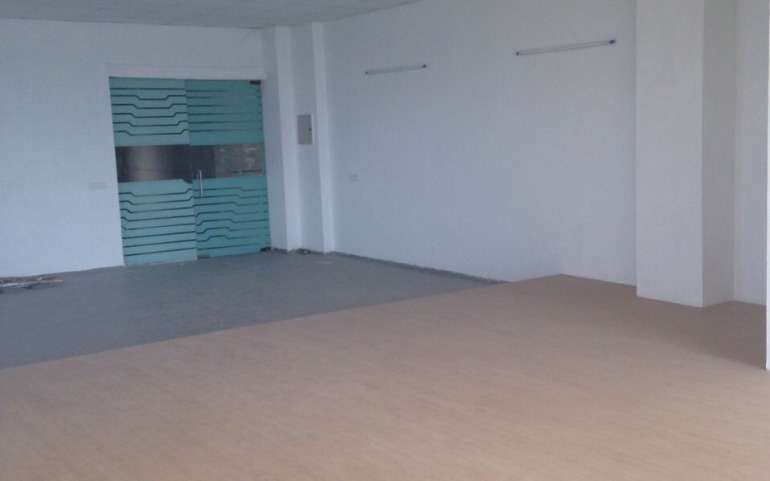 Security of the business owners has been given due attention while designing structure of this commercial complex. RCC framed structure ensure safety from natural calamities. Great combination of world class facilities and fun atmosphere makes it an ideal den for workoholics. 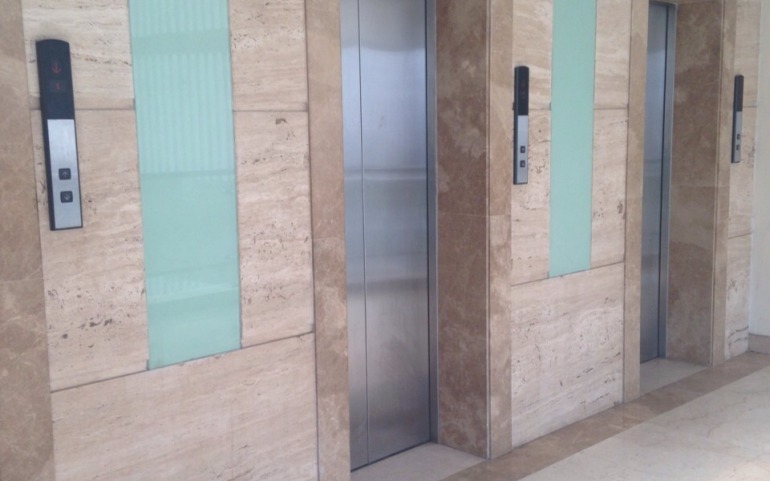 Some of the corporate in the building are Madhucon projects Ltd., Jeena & Company, SK Lubricants & Oil India, Trailblazer India, Floret, Panasonic, OSIM Group, Messung System Pvt. 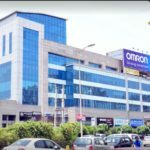 Ltd., Omron, Ring Road Honda, HDFC ERGO, TBI, Deccan Chronicle, Wood Idea, Harpreet Ford etc.